We are a team of Scottish and Spanish Lawyers that have been living in Spain and Scotland over the past ten years. We are based in Aberdeen, Edinburgh and Valencia. Scottish Solicitor, Spanish Lawyer and Notary Public. Honorary Consul of Spain for the North of Scotland. Ignacio started his legal practice in his family law practice in Valencia (Spain), founded by his grandfather and continued by his father from whom he acquired advocacy skills, the core values of the legal service and a passion for this profession. 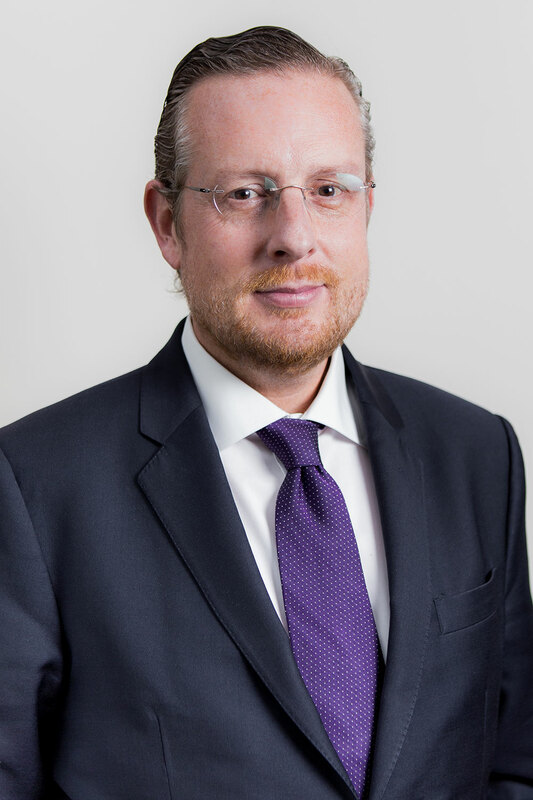 After over two decades practicing the legal profession in Spain, covering most areas of law, Ignacio qualified also as a Scottish Solicitor and Notary Public in 2013, at which time he was appointed as a Consultant by James & George Collie LLP, Aberdeen. He was appointed in 2012 Honorary Consul of Spain covering the North of Scotland. Paloma is a Spanish qualified lawyer with a broad experience in Property Law. 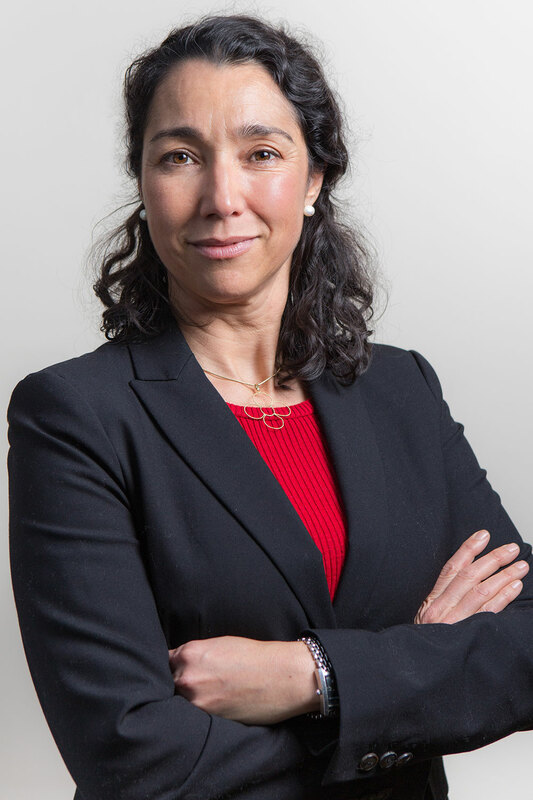 She graduated from the University of Valencia, Law School in 1996 and spent the first 6 years of her professional career as a practicing lawyer with a Valencian Law firm who specialised in civil and administrative law. In 2002, she completed a Master´s degree in Land-Use, Environmental and Urban Planning. On obtaining her second degree, she spent the next years as a Senior Project Director of Urbanisation Projects in a Town Planning and Development company, where she was responsible for managing projects involving public administrations and private enterprises. A key part of her responsibilities was the preparation and management of a variety of contracts for the purchase and/or sale of privately held land. 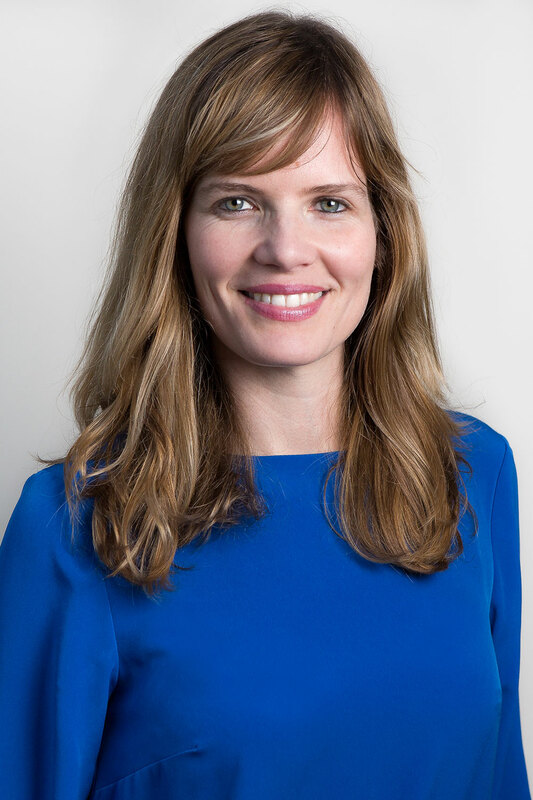 At the end of 2015, she moved to Edinburgh where she completed a Master of Laws with merit at The University of Edinburgh (LLM in Innovation, Technology, and the Law). Caterine holds both Spanish and British nationalities. Her legal studies include Economics, Business, Criminal Law, EU Law, Spanish Law and, now, Scottish Law. She completed a 4-year full-time PhD in the field of International Criminal Law. She is a Scottish solicitor and notary public. She has worked as a lawyer and research assistant for the Criminal Courts of Violence against Women in Alicante (Spain) and the International Criminal Court (ICC) in The Hague and has also completed a Masters in International Law at The University of Glasgow. 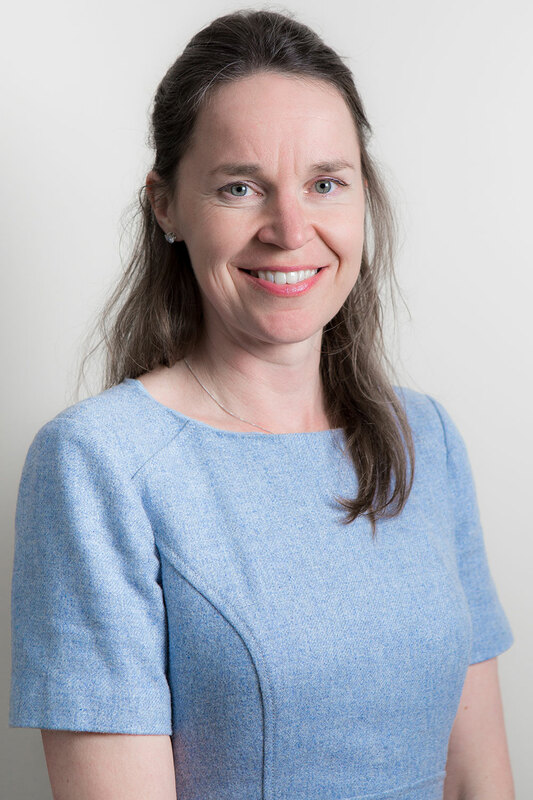 She currently holds the post of Tutor in Law at The University of Glasgow, where she was engaged in a substantial amount of teaching (at Masters level). She speaks English, Italian and Spanish. M.A (Hons) International Business Studies & Modern Languages. Trinity Certificate – TESOL. Julie has long been passionate about travel and discovering new cultures, evidenced by her living and working in Japan, Cameroon, France and Spain. She has worked in both the private and voluntary sectors, teaching people from a range of ages, backgrounds and cultures. Although the majority of her working career has been in Finance and Accounting, her passion for teaching English never diminished and, in 2015, she decided to make a permanent return to the profession. She combined this change of career direction with the fulfillment of an ambition to live and work in Spain. This period not only cemented her decision to pursue teaching longer-term, it also reignited her love for Spain and Spanish culture, including the language. Julie, who owns and runs Alpha Language Centre, derives great satisfaction from helping students with their language needs and is committed to giving them an enjoyable and productive learning experience. Julie speaks English, French and Spanish. 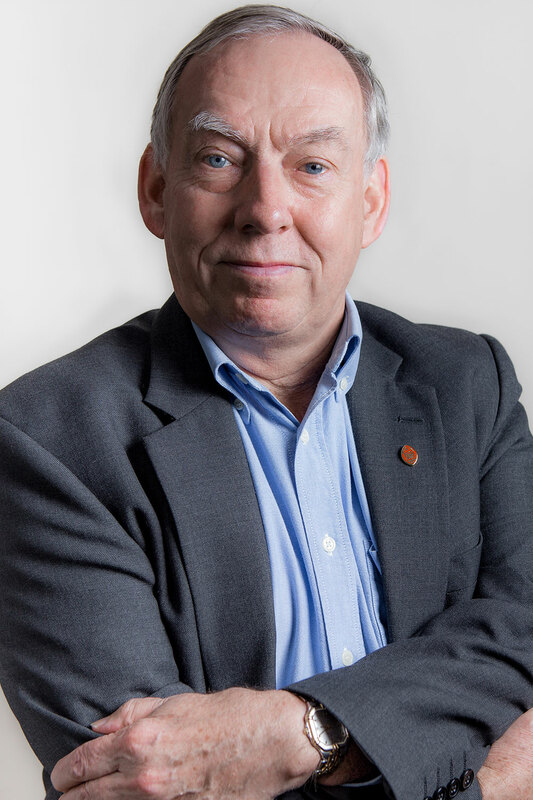 Tony Dawson has been practising the legal profession in Scotland for over the past forty years, having also acquired a wide experience in the practical aspects of buying properties in Spain. Educated at Robert Gordon’s College and The University of Aberdeen, Tony, a former holder of the Scottish and British University Badminton Titles, was capped for Scotland at all levels in the sport and represented Scotland at the Commonwealth Games in Edmonton in 1978. He also won many North East tennis titles during his tennis career and represented Scotland in the sport in France. A keen athlete, he has completed 26 marathons. He is well known in North East Business and sporting circles having held various public appointments over the years, including Founder and Chairman of Aberdeen Sports Council, Chairman of Aberdeen Petroleum Sports and Country Club, Chairman of the Russell Anderson Testimonial Committee, Chairman of the Chris Anderson Advisory Trust, Director of the UCAN Urology Cancer Charity, Chairman of Friends of Duthie Park, current Vice Chairman of Sport Aberdeen as well as a former advisor to Sports Scotland on several different sports. He is past President of the Society of Advocates in Aberdeen and a current Burgess of Guild for the City of Aberdeen. We are a team of Spanish lawyers and Scottish Solicitors that have been living in Spain and Scotland over the past ten years. We are based in Aberdeen, Edinburgh and Valencia. © 2019 Spanish + Scottish Law Practice | Legal Notice | Cookies Policy | Diseño Web Valencia illusion Studio. We use both our cookies and third party ones to improve the user experience. Find out more.